A: In short, NOW! I am currently receiving one time and monthly donations for many individuals and will be accepting them from now until the end of my internship. Q: How much money do you need to Raise? A: My yearly Budget is $31,000. I am currently receiving about 60% in monthly Tax Deductible Donations and I am looking for both onetime gifts and month donations year round. A: The RUF internship is my full time Job. 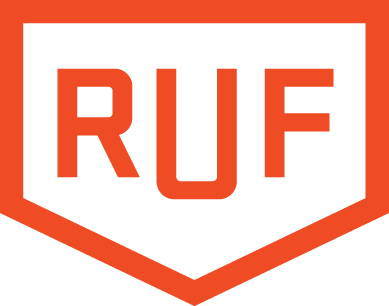 All of the money that is given toward my RUF account is used to allow me to focus my full attention on the students spiritual well being as well as my own, without the distractions of another full time job. Q: How do I make sure my donation is attributed toward your internship?? Q: Where does the money go? How is it spent? A: The money is sent to RUF and designated for my internship if checks are designated in the memo line to Matt Arends 1602 or if giving online you designate the campus/staff as Matt Arends: Intern. Q: Why are you going to Boise State University? A: RUF staff made an effort to learn as much as they could about me during the interview and placement stages of the hiring process. They asked me and my references for my strengths and weaknesses, likes and dislikes all to find the campus and more importantly the campus minister that I would best work with. Boise State was decided to be the campus that would best utilize my strengths as well as help me strengthen areas in which I am weak. Brian Frey being the campus minister who I would best work with as well as be able to add my strengths to.